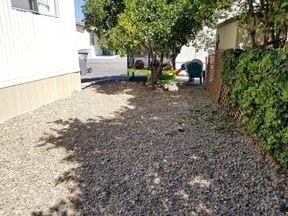 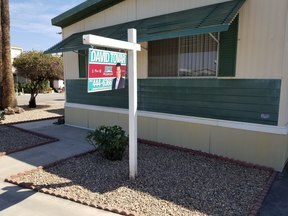 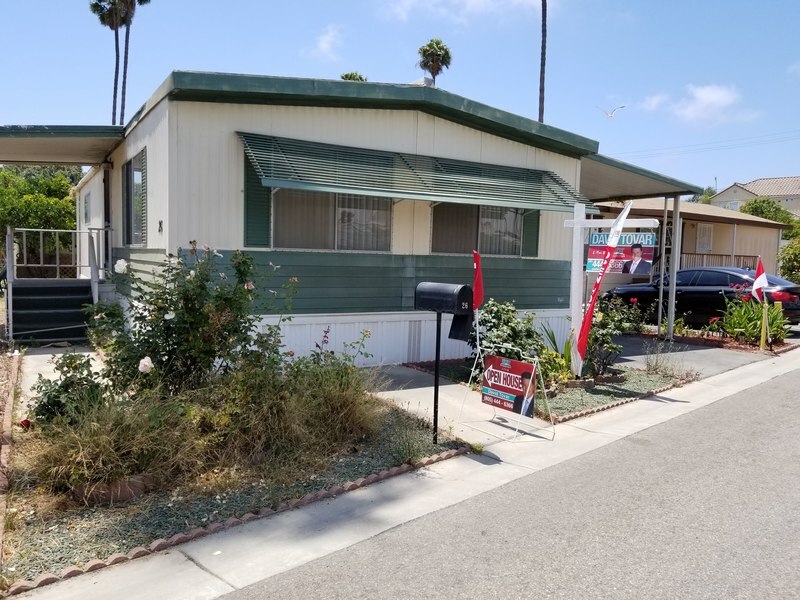 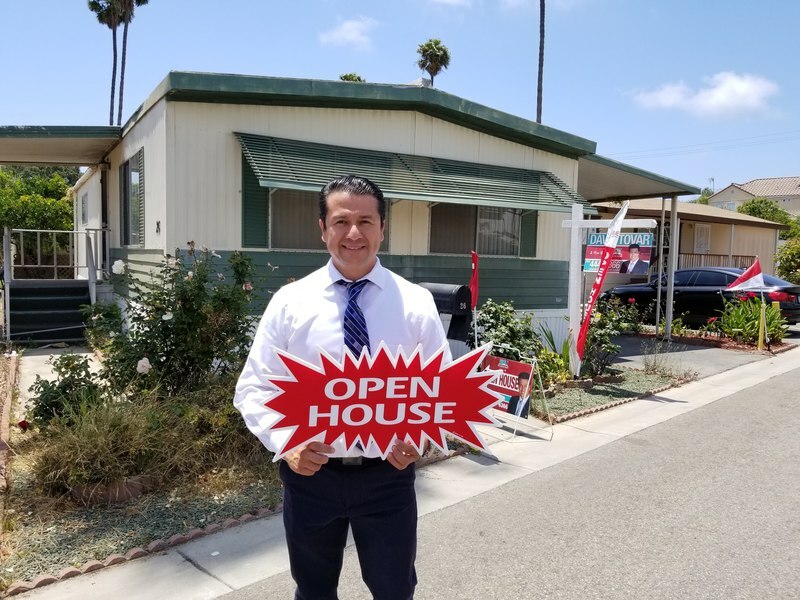 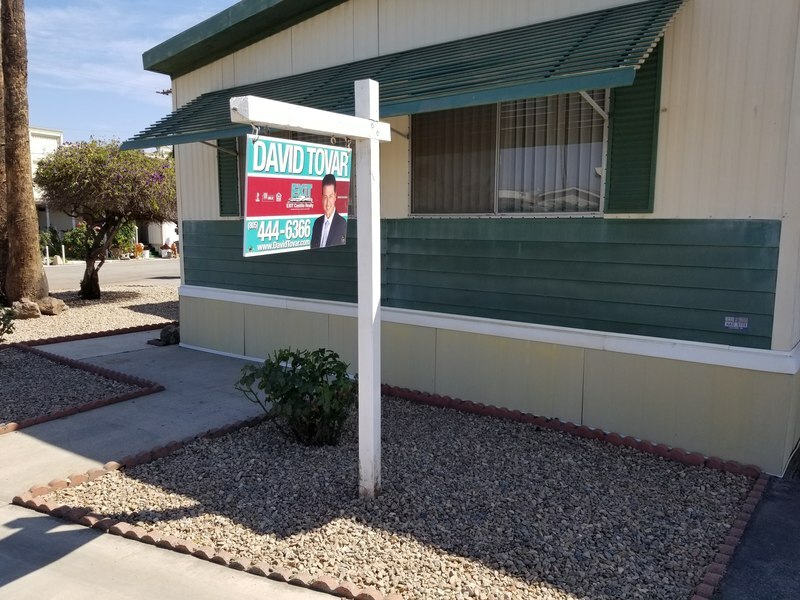 This property was Listed by David Tovar of EXIT Castillo Realty and Sold on October 1st, 2018. 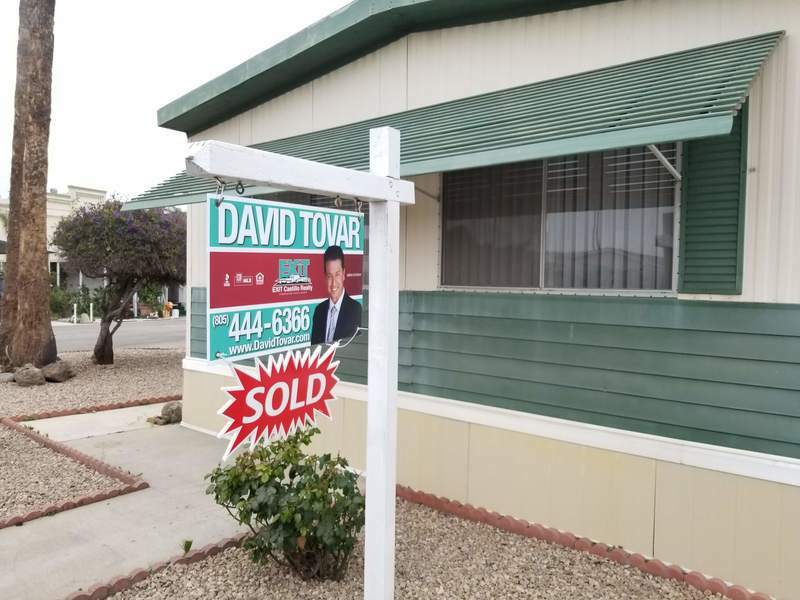 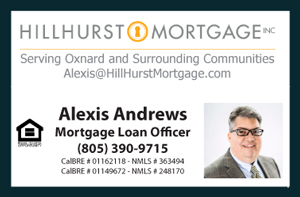 For similar results please contact David directly at (805) 444-6366. 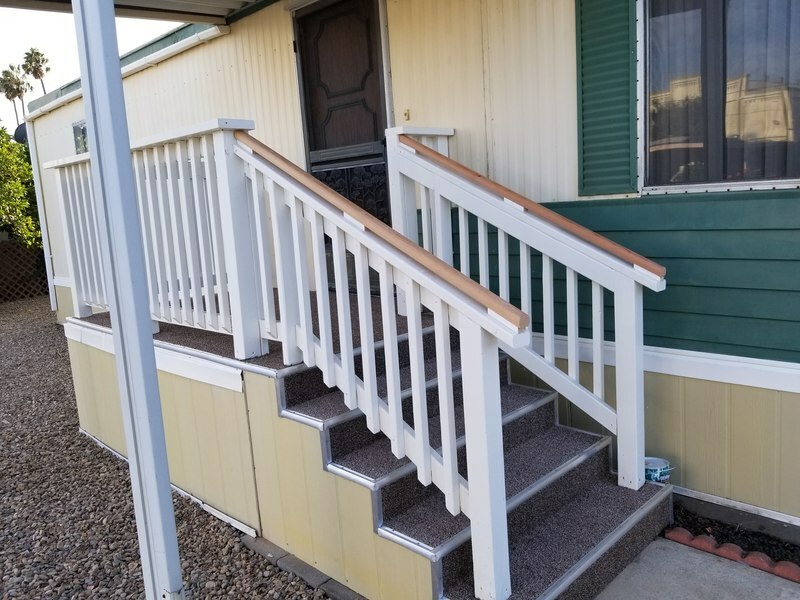 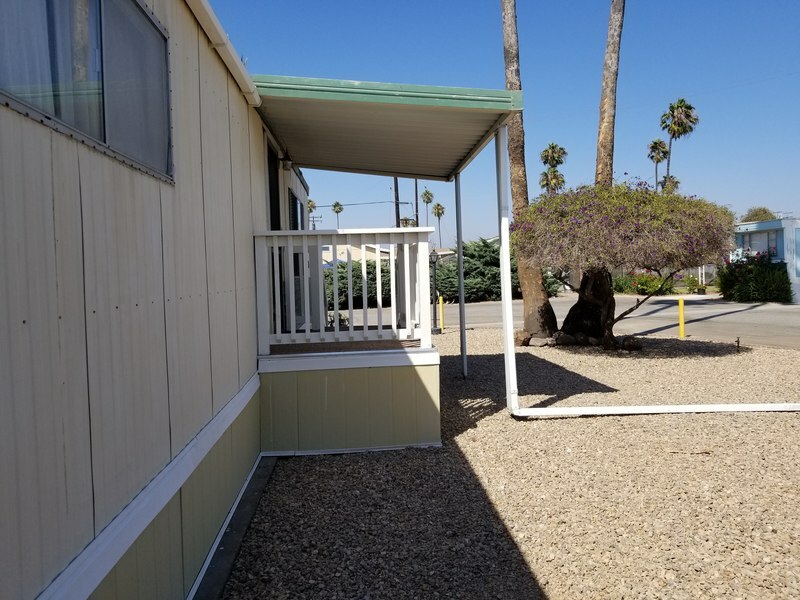 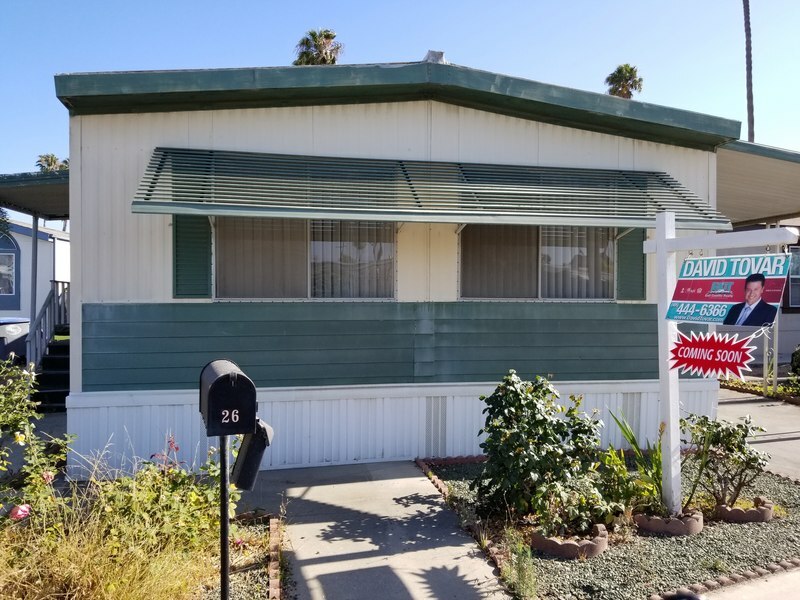 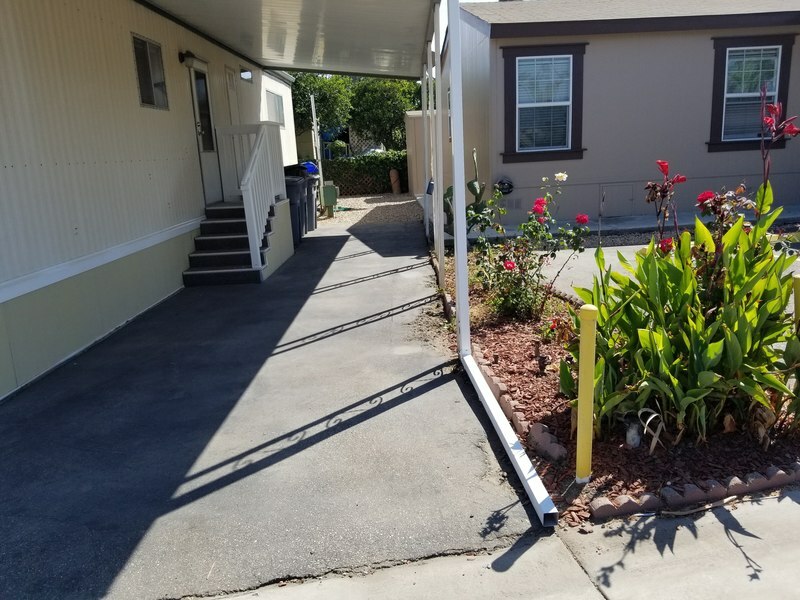 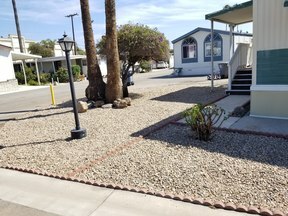 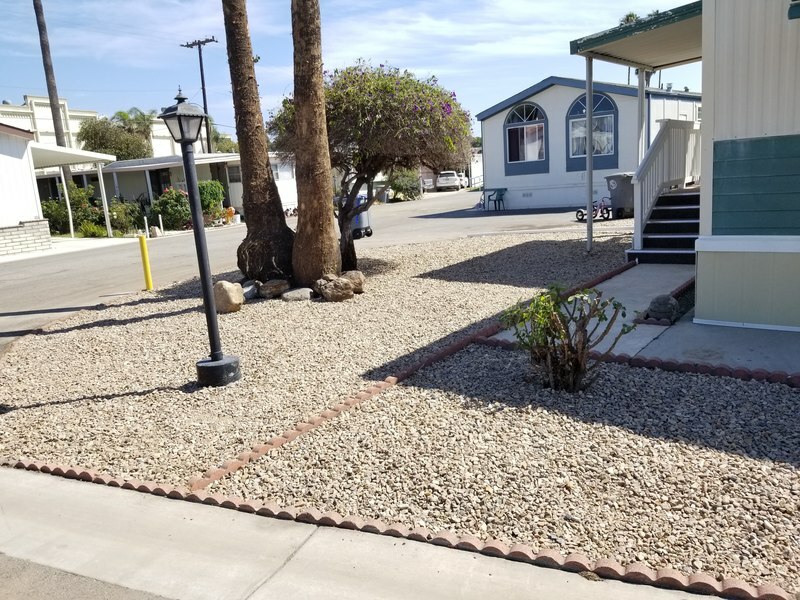 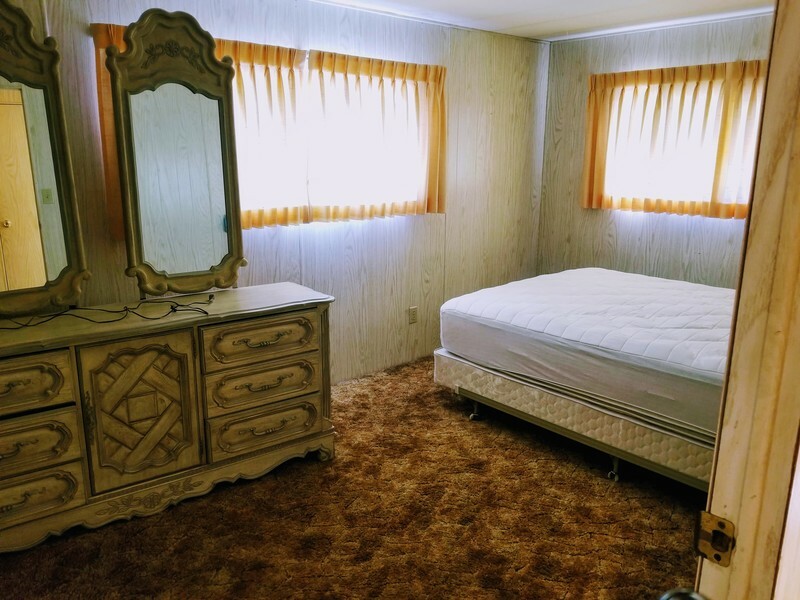 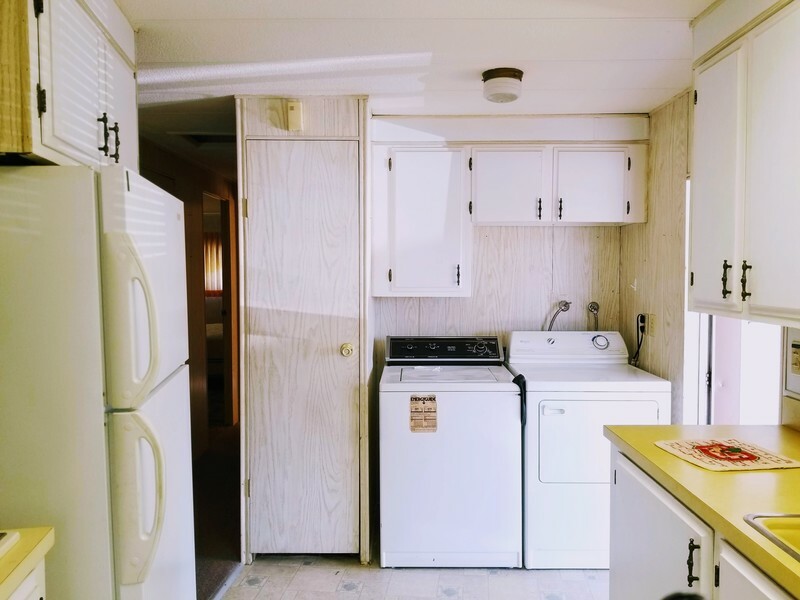 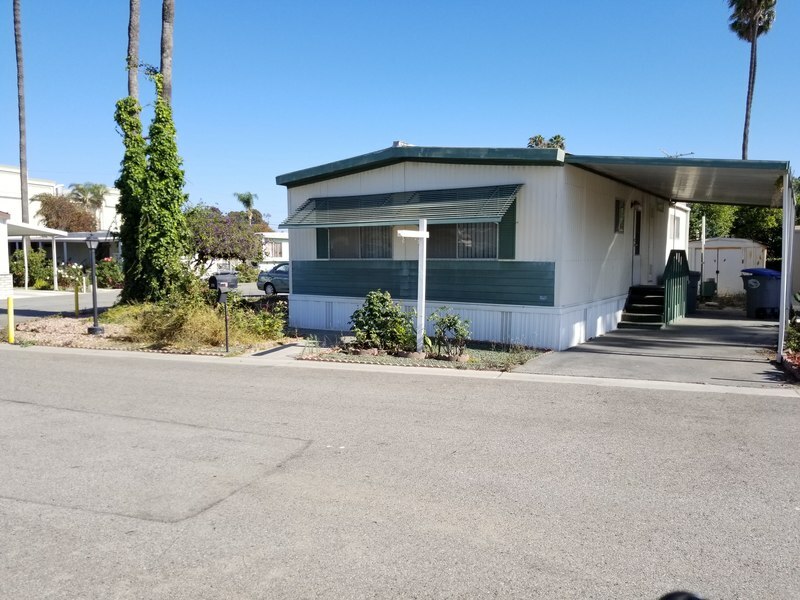 Welcome to Royal Palm Family Mobile Home Park, one of Oxnard's most desirable communities. 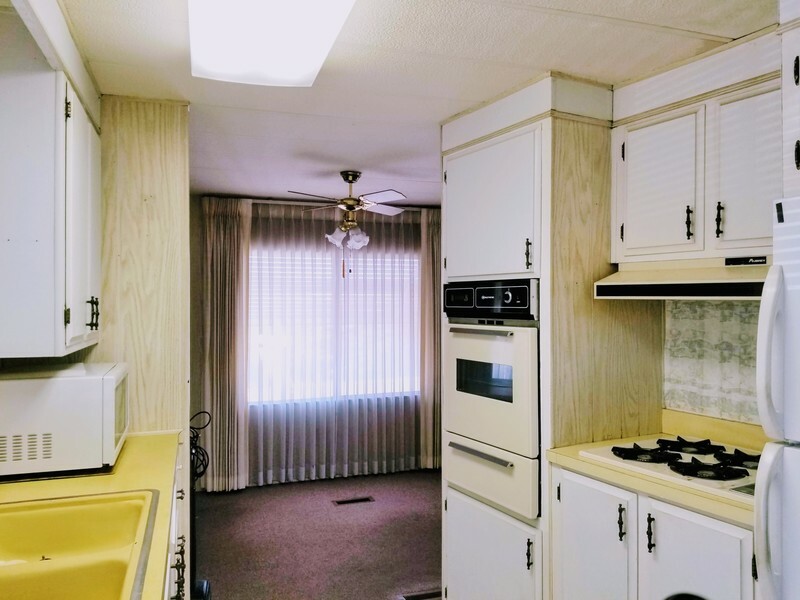 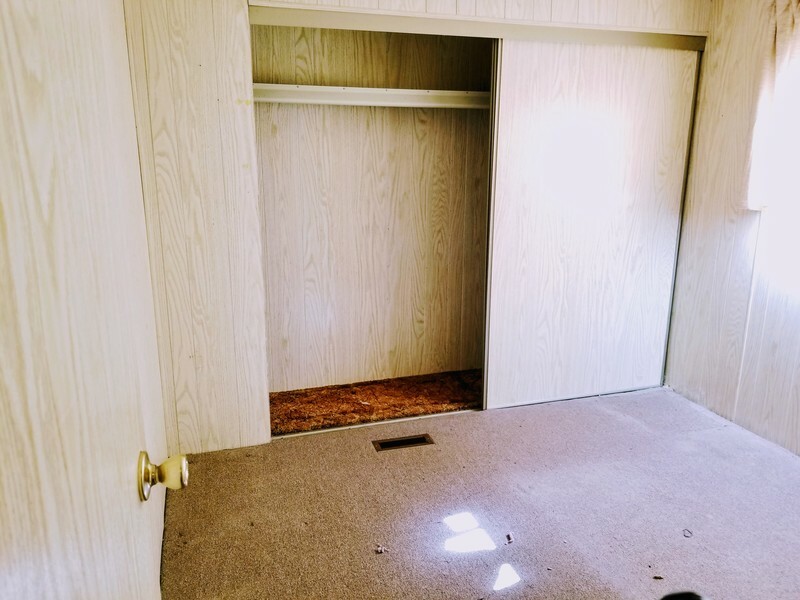 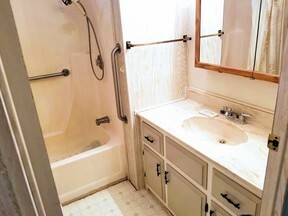 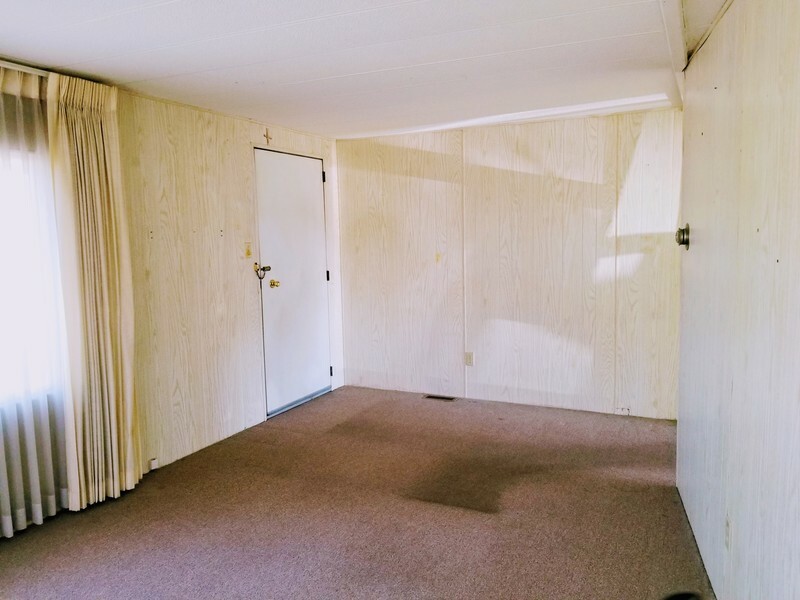 House features 2 bedrooms 1 bathroom on a large corner lot. 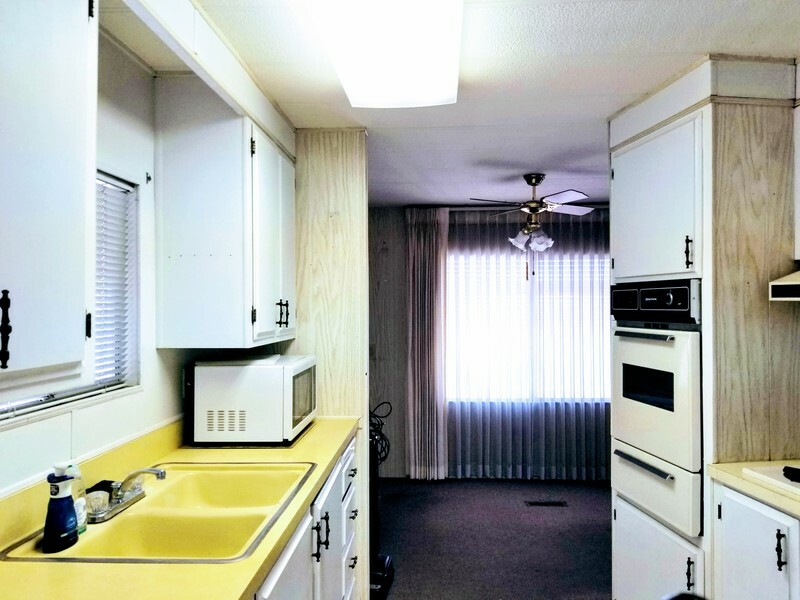 All appliances included with warranty. Conveniently located next to the pool area. 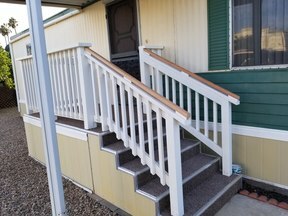 A must see to appreciate property.